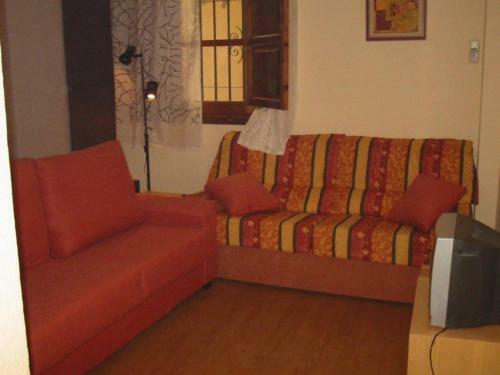 Estudio Centrico offers pet-friendly accommodation in Granada. This apartment boasts views of the city and is 250 metres from Granada Cathedral. The kitchen features a microwave, a toaster and a refrigerator, as well as a coffee machine. This hotel is 1573 metres from the Alhambra entrance, 841 metres from Plaza Nueva (the absolute centre of Granada), 1798 metres from the train station and 3434 metres from the bus station.